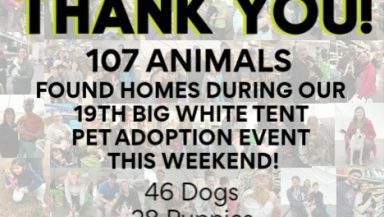 BIG WHITE TENT PET ADOPTION EVENT 2016 !! Help us SAVE THEM ALL by coming out to our pet adoption event this weekend to adopt a new pet (or two) ! 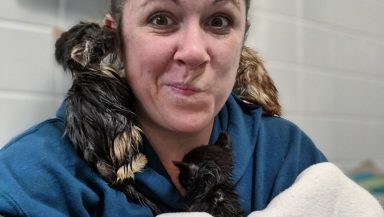 Amazingly LOW ADOPTION FEES $10 and up. 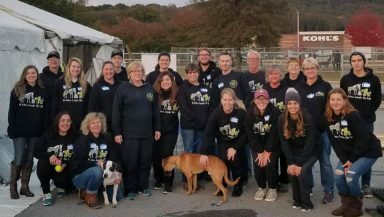 Saturday and Sunday, dogs will be outside under the tent and cats will be inside Saturday 10:00 am – 6:00 pm and Sunday 12:00 pm – 4:00 pm.